An intelligent machine for you. 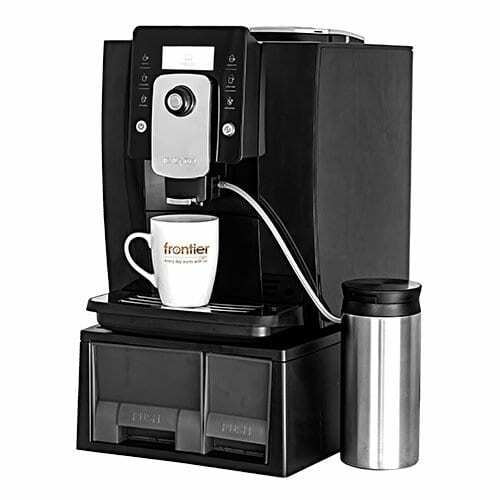 The Primo Café Excellence Bean to Cup coffee machine is a one-touch coffee maker that provide you with freshly ground, quality coffee in seconds. 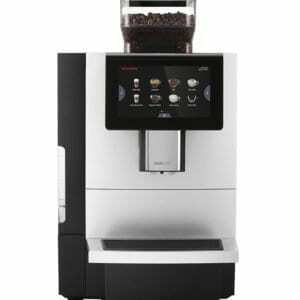 This coffee machine will meet your unique needs, exceed your expectations and are ideal in every setting where fine coffee culture is held in high esteem. Best value for money “one-touch” cappuccino machine! Winner of the prestigious Red Dot design award and fully certified by the SABS and TUV (the German standards authority). 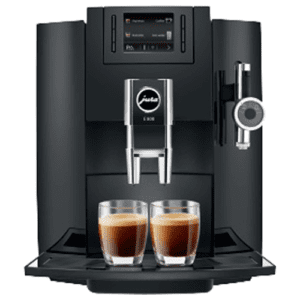 Just imagine this elegant machine in your home or office making you a frothy, fresh milk based cappuccino! Our bean to cup coffee machine range is perfect for that quality coffee shop cup of coffee we are all looking for. Using espresso beans, you can prepare a variety of hot beverages including coffee, hot chocolate, cappuccinos, espresso and many more.